According to the Hollywood Reporter, Kathleen Kennedy has signed a new contract with Lucasfilm to remain president of the studio through 2021. 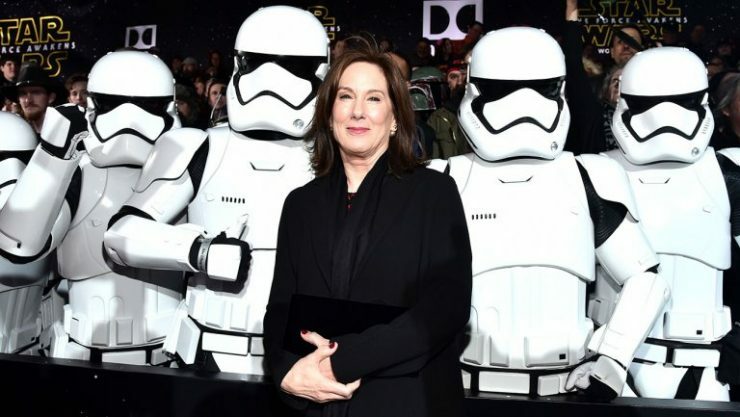 Since taking over as Lucasfilm president in 2012, Kennedy has produced all of Disney’s Star Wars films. Star Wars: Episode IX is currently in production for a scheduled December 20th, 2019 release. 20th Century Fox has officially delayed the release dates for three of its upcoming films. 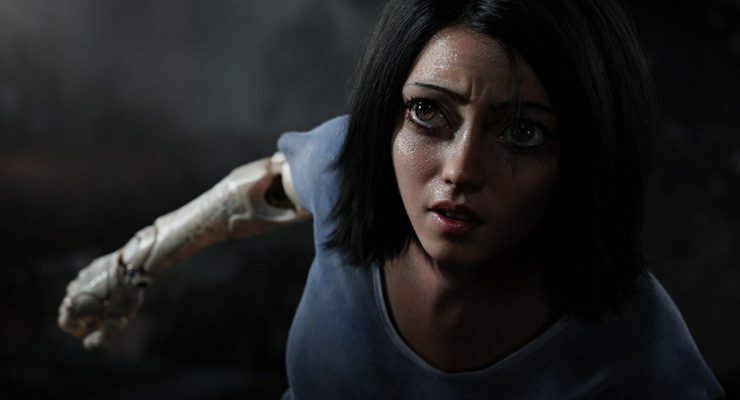 Alita: Battle Angel has been moved to February 14th, 2019, the original release date for X-Men: Dark Phoenix. Dark Phoenix has been moved back to June 7th, 2019, and Gambit has been delayed to March 13th, 2020. 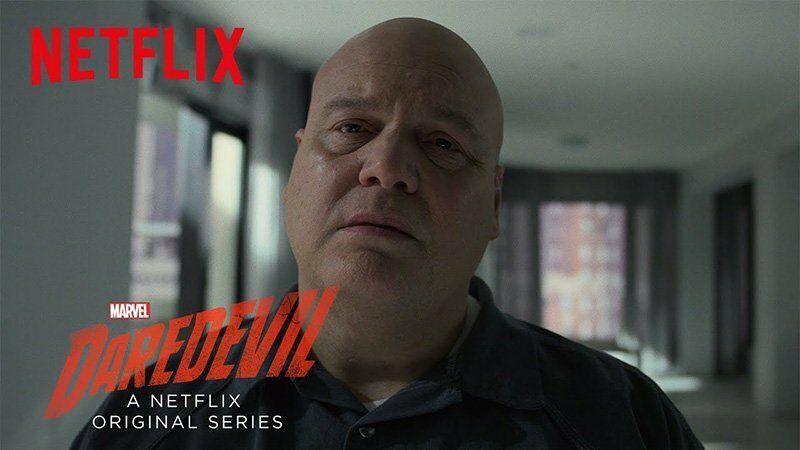 Netflix has released a new promotional video for Daredevil Season 3, focusing on Kingpin’s plans to defeat Daredevil. Vincent D’Onofrio returns as Wilson Fisk, preparing to face down with a broken and beaten Matt Murdock after the events of the Defenders miniseries. Daredevil Season 3 premieres on Netflix on October 19th. 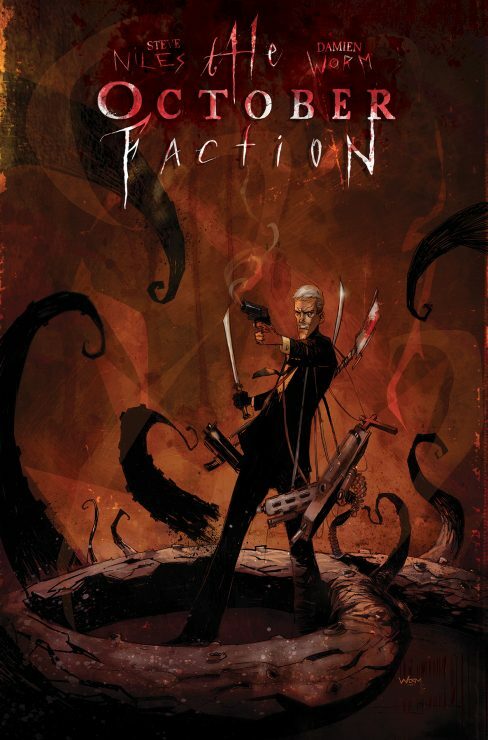 Netflix has announced that it will be developing a live-action series based on the IDW comic book series October Faction. October Faction tells the story of two globetrotting monster hunters who have to hide their identities from their teenage children. Damian Kindler, showrunner of Syfy’s Krypton, will also serve as showrunner for the 10-episode Netflix series.